The answer will be different for every girl and her unique situation, but there are some essential steps each expectant teen should take. 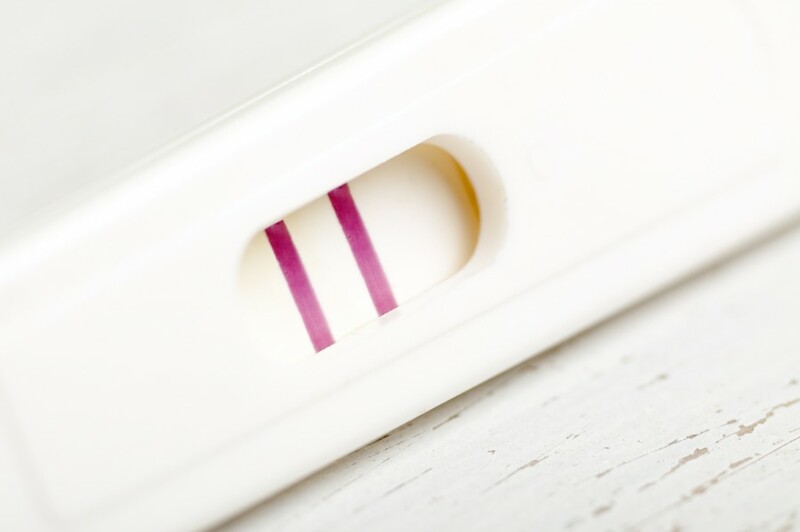 You’ve taken a test and now you’re sure: You’re Pregnant. During this time, you’re going to feel a range of emotions — from fear to anger and maybe even excitement. No doubt the hardest thing at this point will be convincing yourself that you are not watching a movie — that this really is happening. The sooner you accept that fact, the sooner you can begin dealing with the issue. It’s important to visit a doctor or clinic as soon as you realize you are pregnant. In addition to making sure you’re healthy, the doctor is also a valuable resource for neutral, non-judgmental information about touchy subjects like abortion. Also contact adoption counselors and, if possible, other teen moms to learn more about the adoption process and the non-MTV version of teen parenthood. Thoroughly informing yourself of all of your options, as well as potential repercussions, is the only way to make the right decision for you. Once you’ve gathered all of your information, it’s time to figure out exactly what you want to do. Make a list of all your goals and concerns. Next, figure out how each option would affect those concerns. For example, if you’re thinking of raising the baby on your own, but it’s also very important to you that you graduate and go away to college, how could that decision affect those goals? How could other options affect them? Nothing might be scarier, but eventually, you’ll have to sit Mom and Dad down to let them know what’s going on. They, too, will have a variety of emotions to sort through, and probably won’t be jumping for joy. However, they could also turn out to be your biggest sources of support and can offer advice and help. The same goes for the child’s father. Whether you two are together or not, he still has a responsibility and the pregnancy will affect him just as much. It’s important to consider the opinions of all involved, but in the end, your choice must suit you — now and forever. Ultimately, there are three outcomes you can choose: adoption, abortion, or becoming a mother. Settling on one option will be a difficult feat, and there might be times when you find yourself wondering, “What if…?” Familiarizing yourself with every available option, finding a support system, and keeping a cool and logical head will help ensure that, in the long run, you won’t have any regrets. Society has a stigma against teen pregnancy and teen moms. Statistics might prove that life is much tougher for those who become pregnant at a young age, but that doesn’t mean you’re destined to a life of hardship. Whatever you choose, remember that you’re still capable of fulfilling your dreams. You have the ability; it’s up to you to act on it. And remember, you’re not alone. For more information on teen pregnancy visit Planned Parenthood, The Helpline, and Arnold Place.